Finally there has been some news about the upcoming Lenovo K4 Note, which is the successor of Lenovo K3 Note. If you remember, K3 Note is one of the best smartphone under Rs. 10,000 for the year 2015 with its great specifications, screen size and price. Though there has not much information about the upcoming phone, but it is confirmed that K4 Note will be launched in India in the month of January 2016. Lenovo K4 Note will be available on Amazon India and the registration for the same will open on 19th Jan, 2016 3:00 PM on wards. Recently Lenovo has been found using the hastag #KillerNote in their Facebook page to tease about their upcoming smartphone, which simply points towards the successor of K3 Note with better specifications and features. 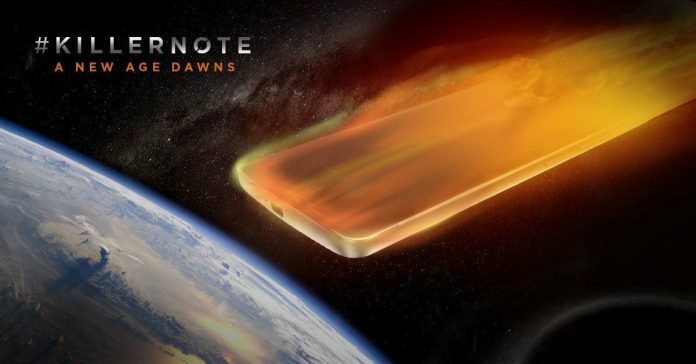 K4 Note is expected to have some killer specs as per the teaser of the company. 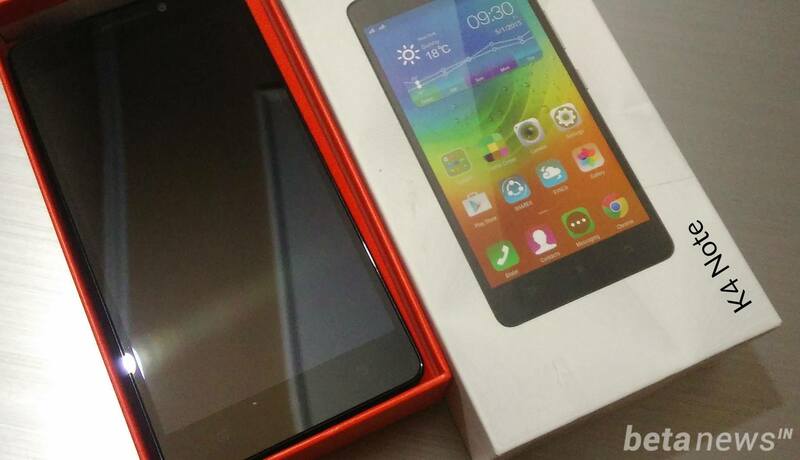 Though it has not been confirmed about the specific hardware specifications of the phone. K3 Note came with 5.5 inch IPS screen with full HD display but without any Gorilla protection, this time it is expected that K4 Note will come with screen protection instead of a protector screen guard. K3 Note has Octa-core 1.7 processor and runs with 2 GB of RAM, this time it seems that K4 Note will sports 3GB RAM with increased internal storage of 32GB instead of 16GB. Lenovo K3 Note comes with 13 MP primary camera and 5 MP front camera, this time the successor may come with better camera with OIS feature. The biggest problem of most of the budget smartphones is their battery, though K3 Note came with 3000 mAh battery but it was still not enough for a huge 5.5 inch screen. Keeping this in mind, K4 Note might come with a bigger battery, 3400 mAh or above is preferred from this killer smartphone from Lenovo. Lenovo K3 Note has got a great response from the users and something better can is expectetd from its successor. The users might upgrade their device from K3 Note to K4 Note if they find the phone appealing with a competitive price tag. Currently, the prices of Lenovo K4 Note has not been revealed by the officials, but as per the market trend, it will carry a price tag of Rs. 11,999 which is Rs. 2000 higher than the launch price of K3 Note. Lenovo K3 Note is available for Rs. 9,999 in Flipkart, though the prices has been dropped last month up to Rs. 8,999 for a limited period. We will keep a track on Lenovo K4 Note and its launch. To get more updates on Lenovo K4 Note and other Lenovo phones, stay tuned with us. Updated 28th December: It has already been confirmed that Lenovo K4 Note will have 3GB RAM, NFC and fingerprint sensor. Today Lenovo teases about the launch of K4 Note in LenovoCES with hag tags #LenovoCES and #CES2016. No wonder that K4 Note is the best phone from Lenovo till date. Updated 26th December: It has been confirmed that Lenovo K4 Note will come with a fingerprint sensor along with NFC in a tweet by the officials. Updated 23rd December: Lenovo K4 Note will be launched at an event on 5th January in New Delhi. This has been confirmed by the media invites that has been sent by Lenovo. It will have 3 GB of RAM and this has been confirmed by the officials in their tweet. Updated 5th Jan: Phone launched, see the specification sheet above. do u think lenovo k4 is the best phone available @11,999/ ?